When 14-year-old Bresha Meadows shot her father after allegedly enduring a lifetime of his abuse, she could have just been one more girl processed through what’s become known as the abuse-to-prison pipeline. 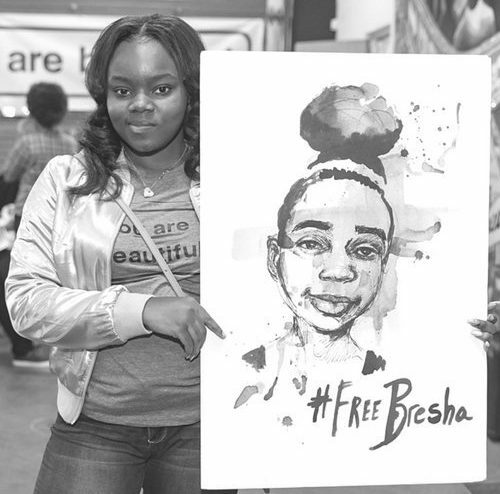 But instead, the #FreeBresha movement arrived to question the harsh, punitive nature of our juvenile justice system. 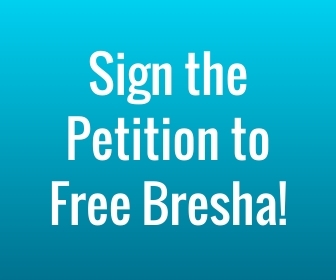 Sojourners’ Women and Girls Associate Jenna Barnett traveled to Ohio to see how pastors, advocates, and Bresha’s family members felt about the case. Listen here to understand the case, and to find out what the church can learn from a social media movement and the 14-year-old girl it rallied behind.